7:Scooters And Power Chairs For Sale! 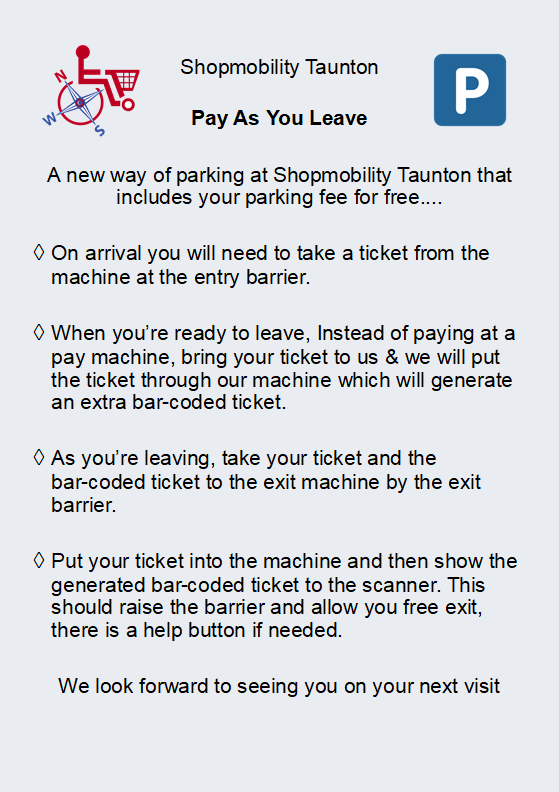 Car Parking Changes - Please Note! Scooters And Power Chairs For Sale! !